We are passionate about real estate and our customers’ experience. 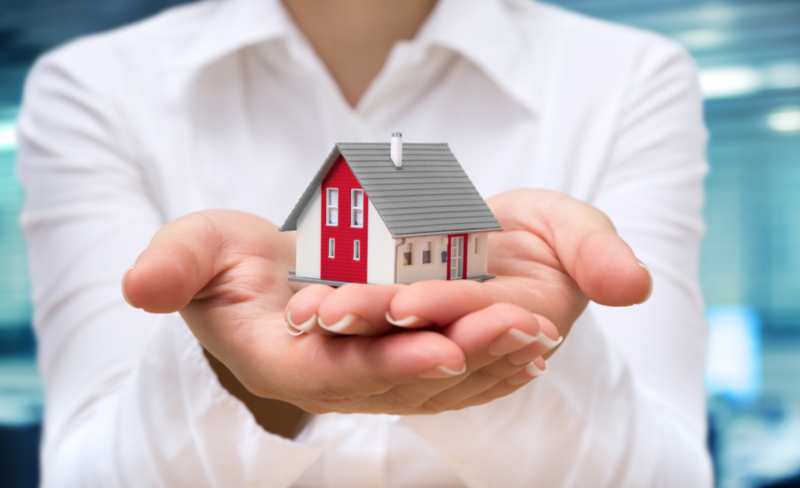 Collectively contributing more than 30 years to the real estate industry, we have extensive experience in selling, buying, and property management and can assist you through the entirety of your property journey. Specialists in Bulimba, Hawthorne, Balmoral, Morningside and Norman Park, each team member lives locally and is an active participant in, and advocate for, the local community. As a boutique agency we take the time to get to know our buyers and sellers in order to give you a stress free selling experience with fast turnaround. Director, Julia Lerner is a regular contributor to the Courier Mail’s Real Estate section. This contribution confirms Julia as a leader in her field and assures you that your property is in good hands. From our extensive network and database we can match your property with potential buyers even before our marketing and advertising campaign begins. Our extensive network, database, integrated marketing and social media strategies ensure that your property will receive exposure equal to, and even better than, any of the major agencies. Having investing in the best digital technology, our marketing and advertising strategies come together to make your property visible to thousands of potential buyers. Within minutes of the listing being posted by My Home Property your property will be visible on social media sites, Realestate.com.au, Domain.com.au and others. We offer exceptional value for money. My Home Property prides itself on providing a consistent and high level of service. Each client is guided through the steps of the process they are undertaking, and kept fully informed of developments along the way. Our team aims to make the purchase, sale and rental processes as simple and stress-free as possible. Our agents are skilled negotiators and have a proven record for achieving outstanding sales results. Our listed properties have spent an average of just 2 weeks on the market prior to being sold and many properties sold prior to auction.